The Windows ransomware attack that hit Chinese shipping giant Cosco’s US operations has spread. The cyber attack, which hit the carrier on Tuesday morning, has resulted in what the company is describing as a network failure across the Americas, with Cosco’s operations in the US, Canada, Panama, Argentina, Brazil, Peru, Chile and Uruguay all affected. Emails, local websites and phone systems belonging to Cosco in these countries remain down on Thursday as the company desperately seeks to get its systems back online with some employees resorting to using Yahoo email addresses to contact clients. 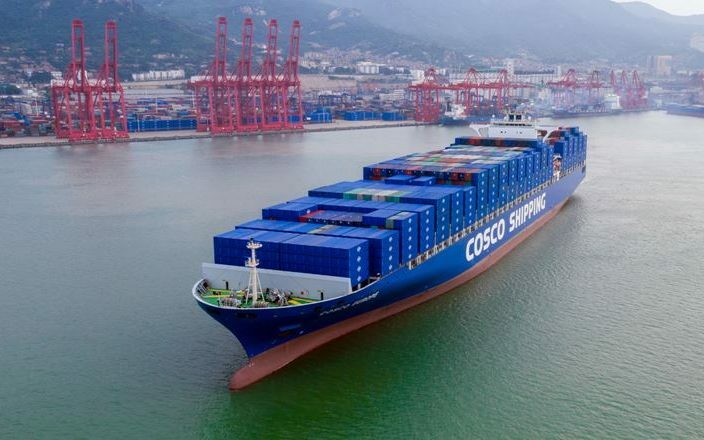 Cosco has also suspended taking hazardous cargo and awkward cargo bookings in the Americas until the problem is fixed. “Currently our main business operation systems are performing stably. Booking confirmation will still be generated and sent through the system as usual. However, we are sorry that some of the service responses may be slightly delayed during this period,” the company said in an update to customers. An official from Cosco told Splash that the company is making full efforts to get the system back online as soon as possible, although a timeframe was not provided. Misty, please contact naocexport@yahoo.com – they are equipped to handle operations at this time. Thank you!